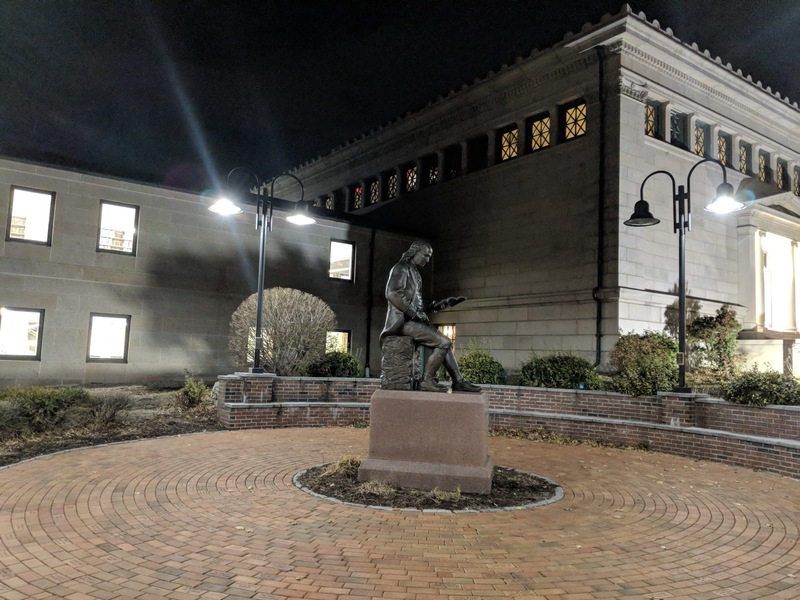 Franklin Matters: Franklin Library Building Committee meeting - Dec 5, 2017. Franklin Library Building Committee meeting - Dec 5, 2017. Franklin Matter's contributor Alan Earls reported on the Franklin Library Building Committee meeting held on Dec 5, 2017. Franklin Library Building Committee meeting - Dec 3, 2017.